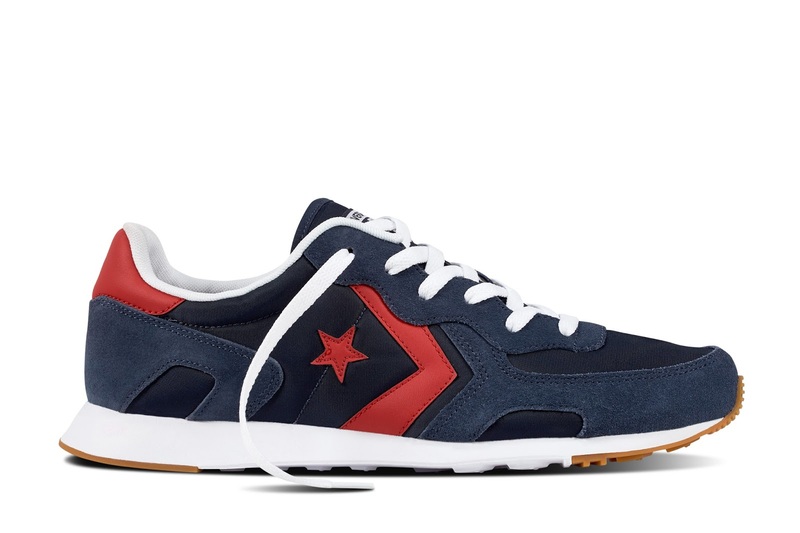 A retro running sneaker originally designed in 1984 is now re-designed with advanced cushioning; the Converse Cons Thunderbolt &#39;84 is made for comfort. 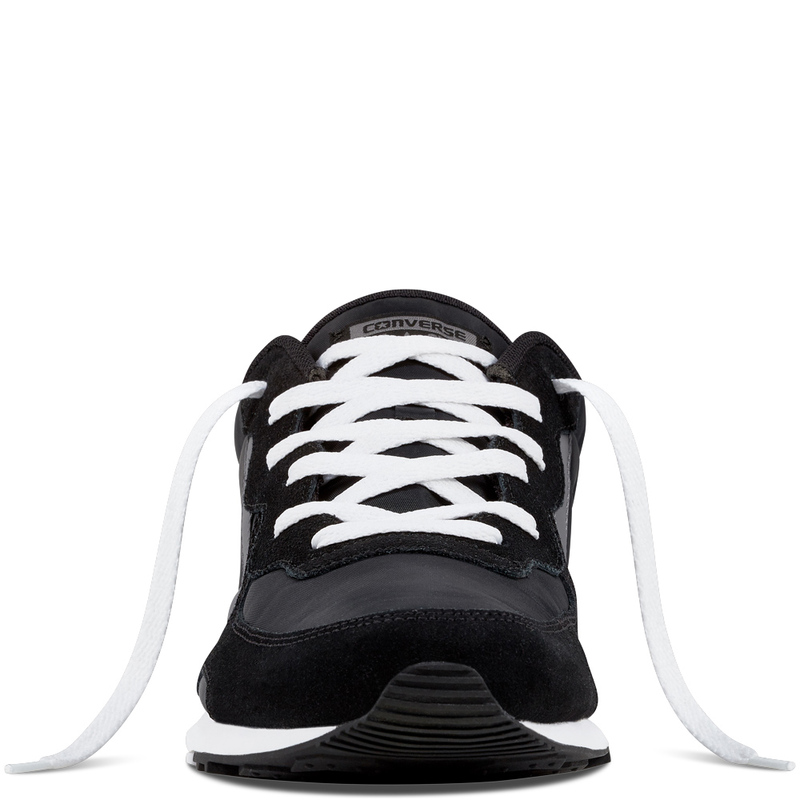 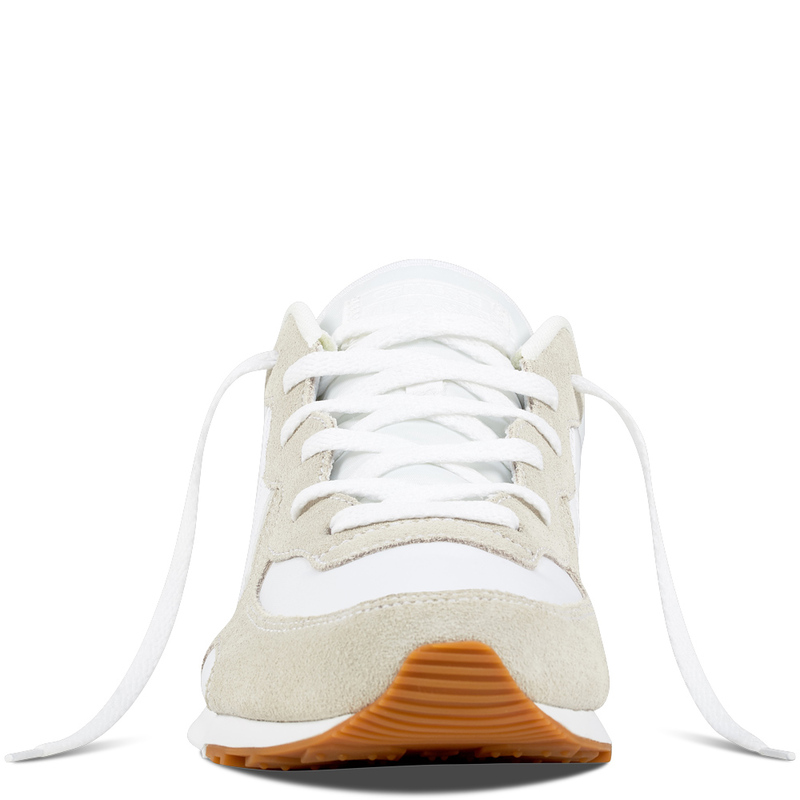 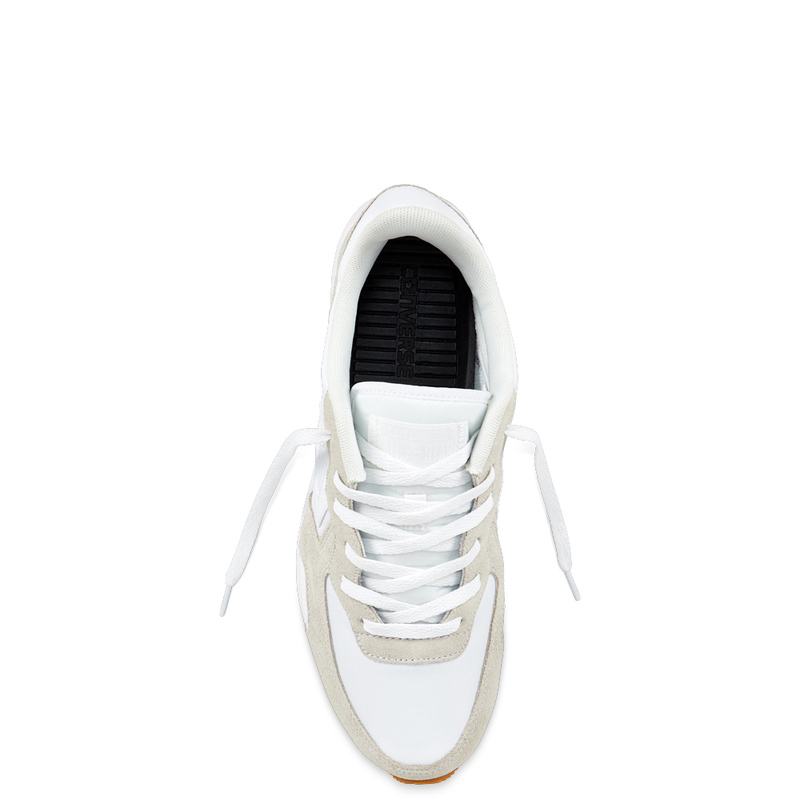 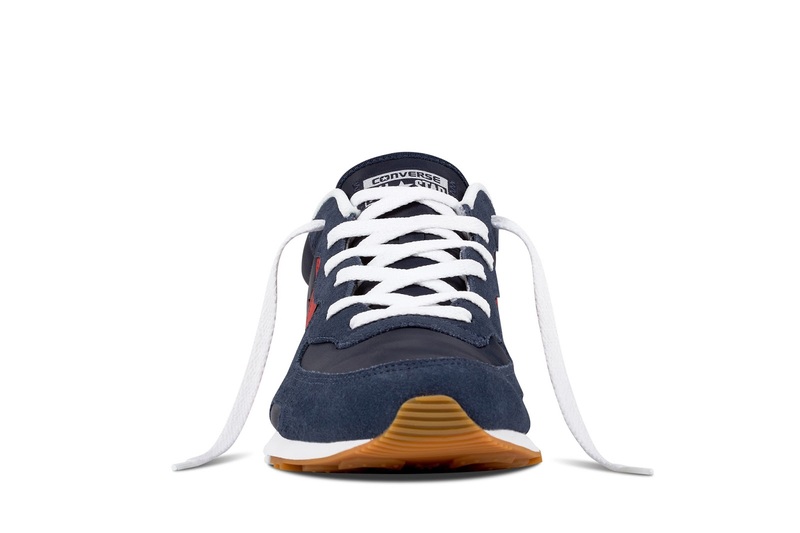 It features a suede and nylon combination upper, forefoot and heel rubber pods for traction and an injected unit sole with a Lunarlon drop-in. 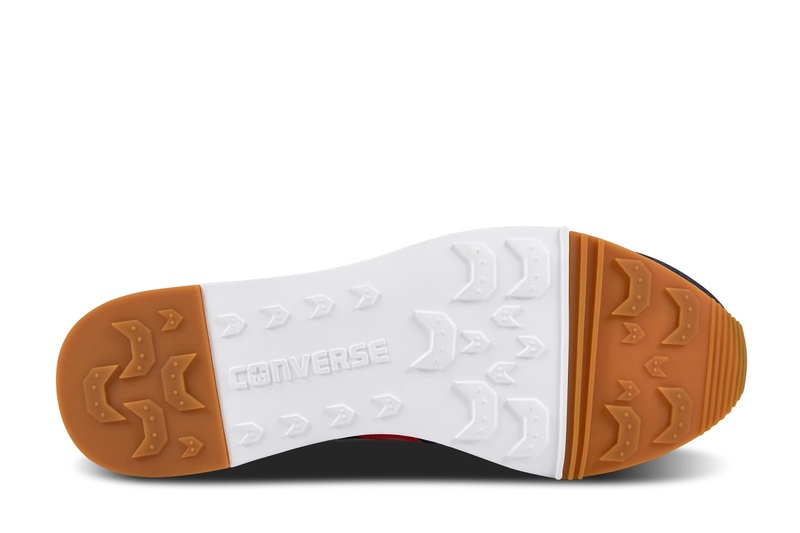 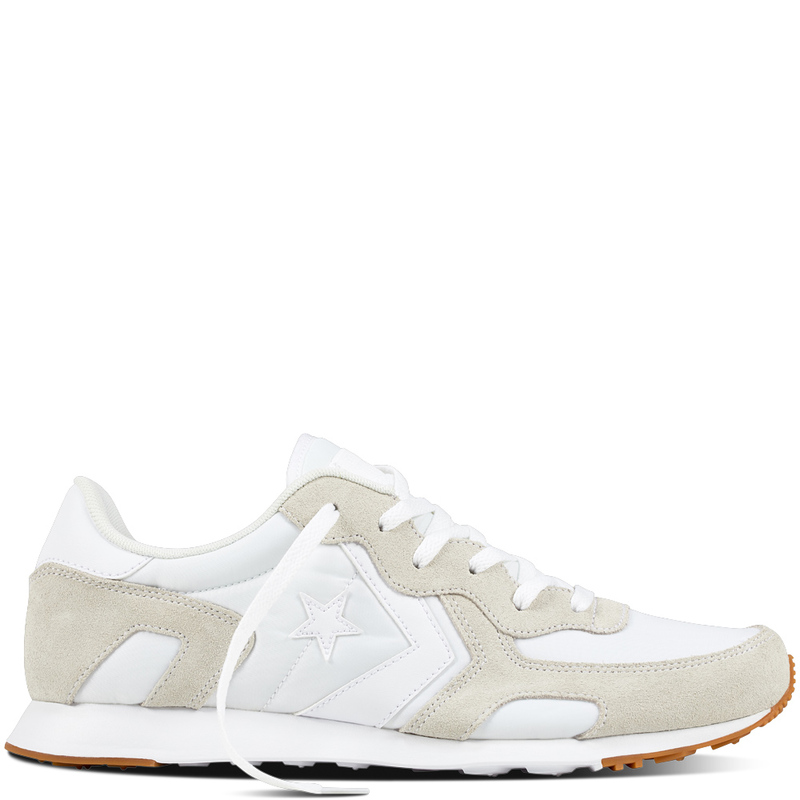 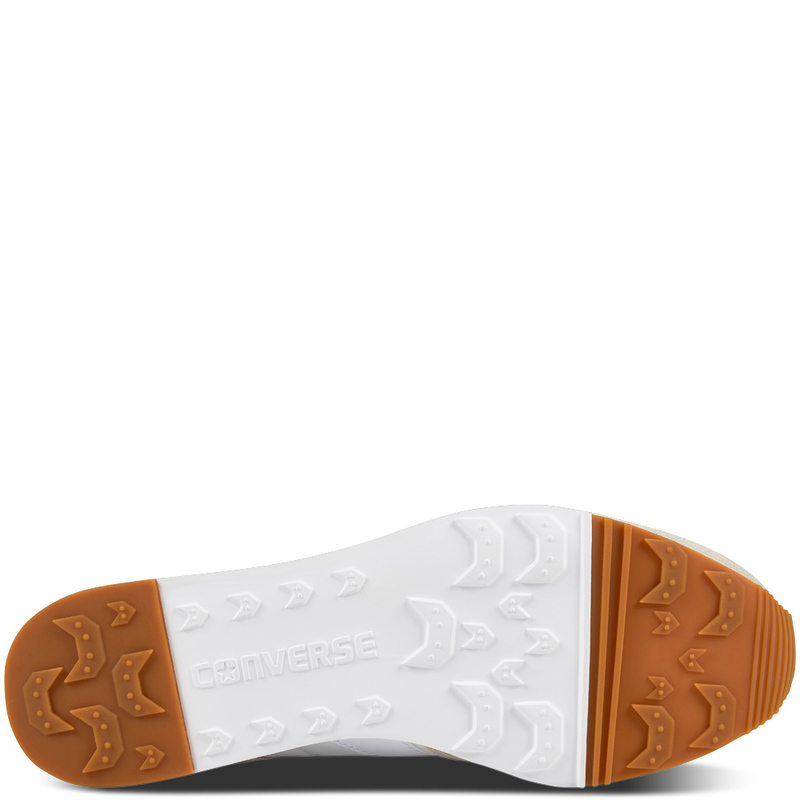 With its retro star and chevron logo, this version of the Converse Cons Thunderbolt is made for those who want easy comfort, every day both for men and women. 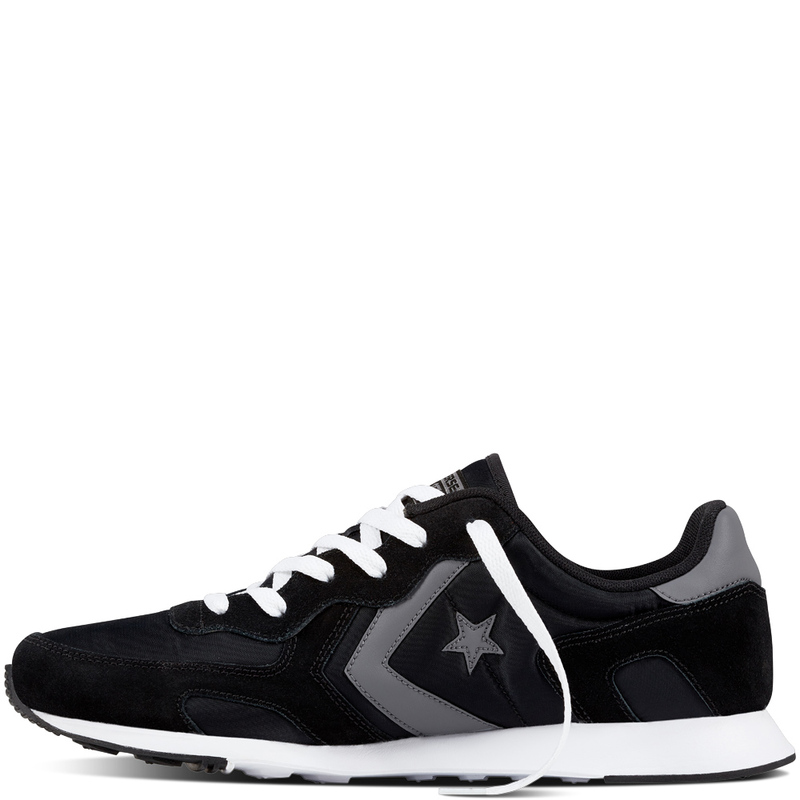 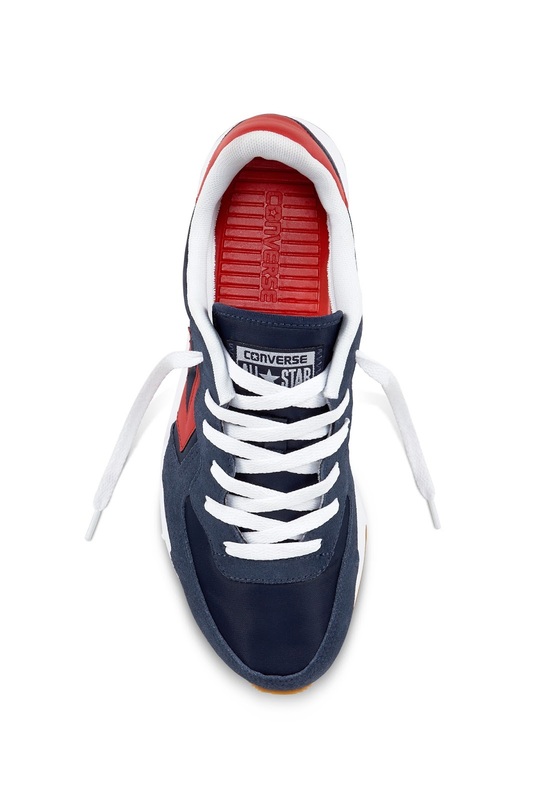 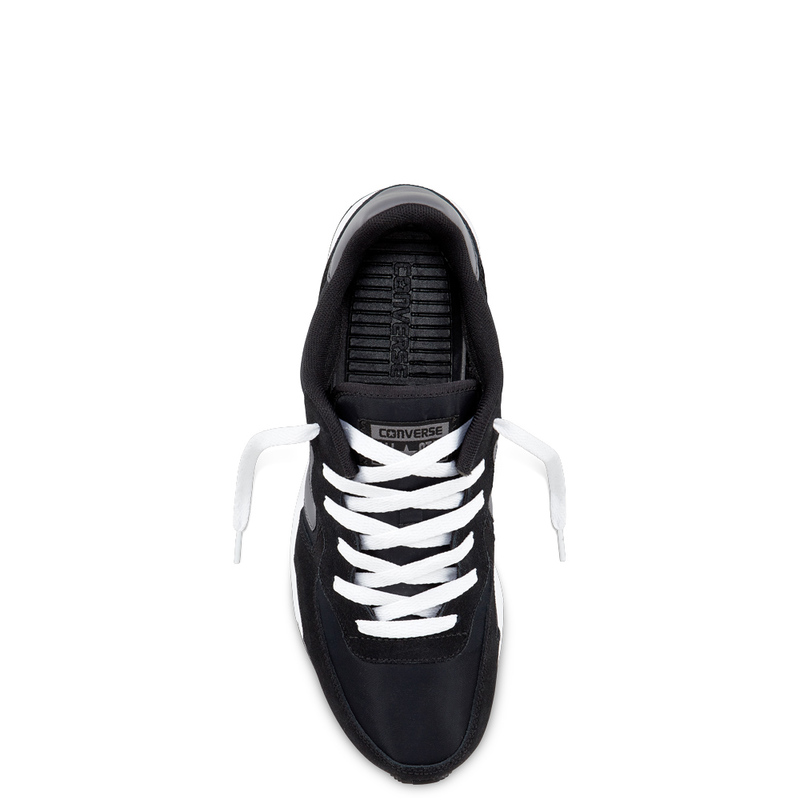 The Converse Cons ’84 Thunderbolt Ultra is available in obsidian, black and white for only Php 3,990.